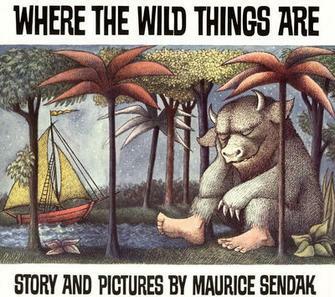 Picture books remain a fun way of encouraging children to read, however in our modern world of Kindles, iPads and other gadgetry, we often forget that a traditional picture book can be a highly effective tool in early years development. How? 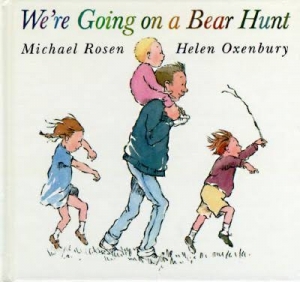 Not only do they help children to read and develop their vocabulary, the book itself provides a host of sensory stimuli in the form of appealing pictures, textures and even smells. 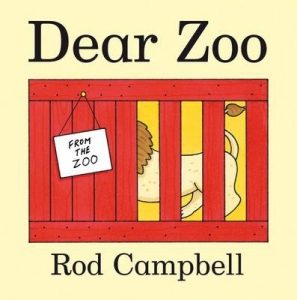 Reading can be enjoyed independently, or shared with parents and guardians as a means of bonding. Most of all, they are incredibly fun to read, and anything that makes reading and learning something to look forward to is a winner. 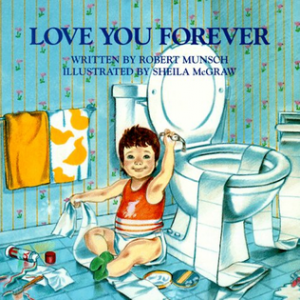 Below are some of the best loved picture books around. Do you recognise any of these from your childhood? An inspiring tale of imagination and escapism. 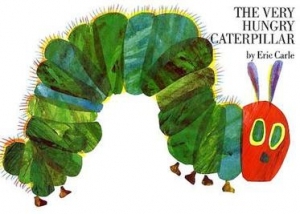 The book has sold over 19 million copies worldwide. Is it bad that we can relate to this too? It has been described as ‘one of the greatest childhood classics of all time’, and features the story of a caterpillar who eats an enormous amount of food before spinning a cocoon and finally emerging as a butterfly. 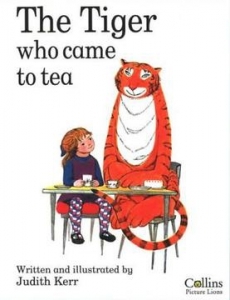 How wonderful that a tiger should join you for tea! That’s exactly what happens to character Sophie in this famous children’s adventure. 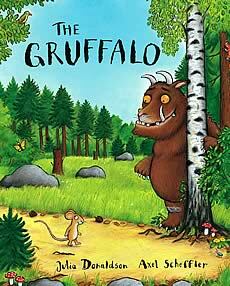 This award-winning book explores relationships, perceptions and fear in the form of a seemingly terrifying Gruffalo and a cunning little mouse. Celebrating diversity, Elmer is a brightly-coloured patchwork elephant who loves practical jokes. 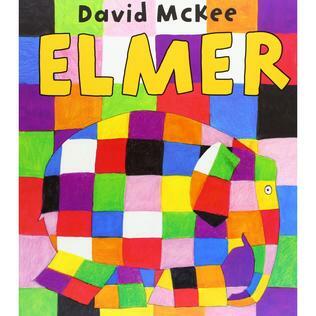 Publisher Anderson Press have declared an ‘Elmer Day’ where libraries, bookshops, schools and nurseries host Elmer-themed events (this year it’s 26 May 2018). The plight of three baby owlets who miss their mother whilst she has gone hunting is charmingly illustrated in what has been hailed as ‘the perfect picture book’. A classic story with a simple but powerful message about never-ending love. Be warned, it may make you cry! 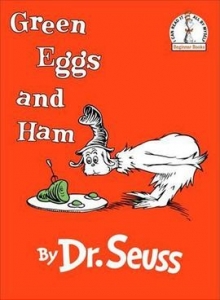 The result of a bet between Seuss and his publisher that Seuss could not complete a book without exceeding 50 words, is this much-loved, fun story of character ‘Sam-I-Am’ encouraging an unnamed character to try green eggs and ham. 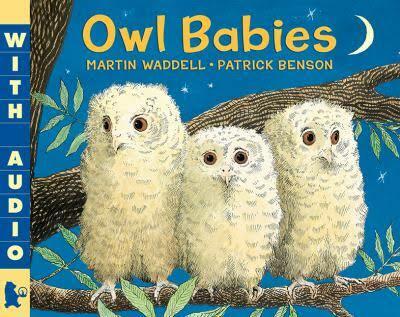 A picture book with an interactive twist! Children can lift the flaps to discover the different animals that the zoo has sent, learning to recognise their names and characteristics. Winner of the Nestlé Smarties Book Prize, this beloved favourite is nearing its thirtieth anniversary and remains a timeless tale of fun for all the family. But shhhh…don’t wake the bear! ← What are the best rollercoasters in the world?